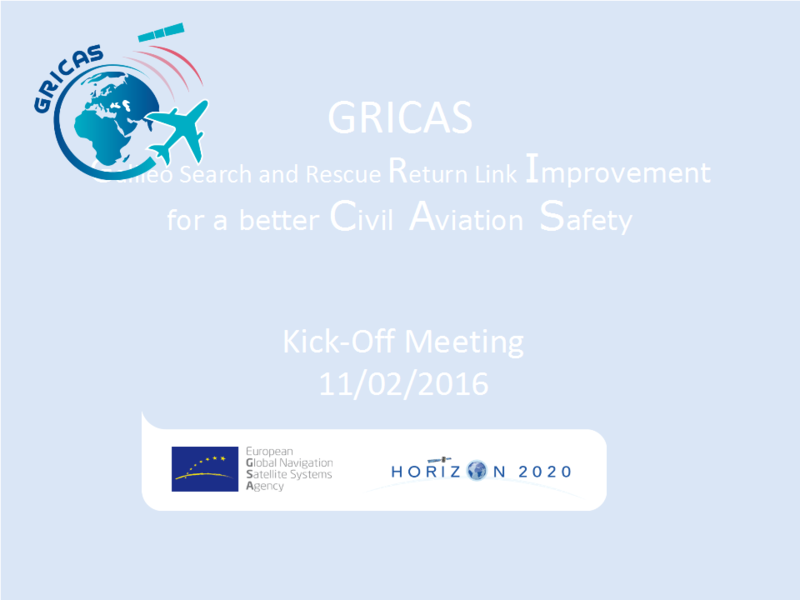 The GRICAS Kick-off has been succesfully held in Pragua on the 11th of February 2016. All the main partners were attending that fruitfull meeting that officially launched the activities. Next step is the Operational Solution Workshop that will initiate the definition of the concept of operations of GRICAS project.